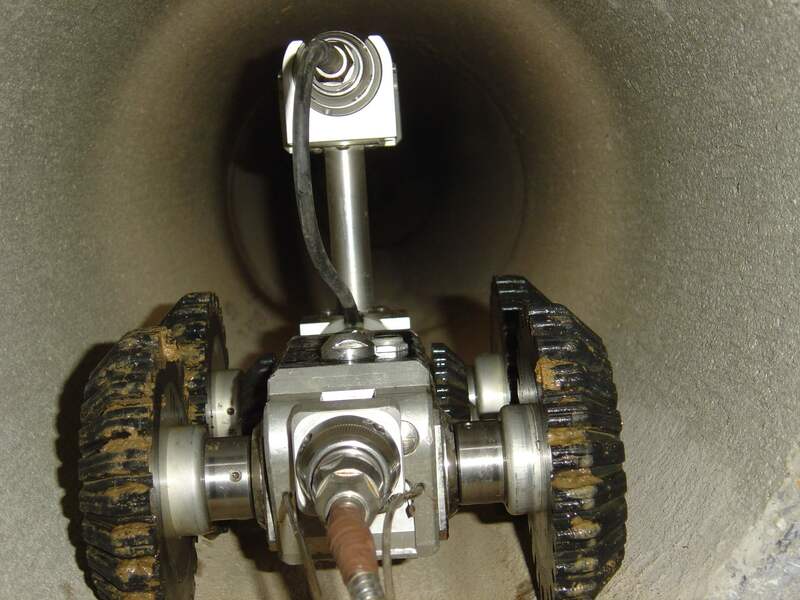 A sewer camera inspection is a technologically advanced procedure that provides plumbing contractors, like Nu Flow Technologies, with the ability to visually inspect the sewer pipes that are buried underground at your property. Many residential, commercial, and industrial real estate owners schedule a yearly sewer camera maintenance inspection while others have never heard of it. In the not too distant past there was virtually no way to tell if problems with the sewer pipeline were brewing underground. That is unless the issues were at a boiling point. It is fairly obvious that there is a major problem with the sewer system when you smell raw sewage inside and or outside of your home, place of business, or investment property. It is even more obvious when raw sewage and wastewater enters into the property through the toilets, drains, and faucets, or floods the yard, or parking lot. What are not obvious are the small problems that eventually turn into larger ones. Without any of the telltale signs as listed above there is only one way to know for sure if your sewer system is in good shape or is a ticking time bomb. By scheduling an appointment with an experienced plumbing contractor that specializes in sewer camera inspection in Norman, Oklahoma the guesswork becomes a thing of the past. If the inspection proves that your sewer system is in good working order you will have the peace of mind of knowing that it has a clean bill of health. On the other hand if the inspection uncovers any problems with your sewer system they can be taken care of without delay. The entire point of the procedure is to avoid disaster from striking at your property. At this point you may be wondering how the sewer camera inspection actually works. A waterproof video camera is mounted to the end of a flexible rod. 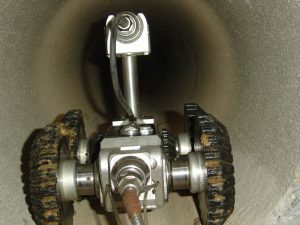 The rod is fed into the sewer pipeline through an easily accessible, pre-existing admission point such as a drain cleanout. The rod is flexible enough that it can turn through all bends and corners within the sewer pipeline. As the camera is being moved through the sewer pipes it is taking crystal clear video images of each and every inch of the sewer pipeline. The images are broadcast in real time back to the camera operator where they can be viewed on a laptop computer, handheld tablet, or even a smartphone. The video is also saved in an electronic format so that it can be referenced in the future. The property owner is also supplied with a digital copy of the video inspection for their records. A sewer camera inspection is a cost effective way to ensure that your sewer system is in good working order. It can save you a significant amount of money in the long run by avoiding large repairs that could have been fixed when they were far less severe. Nu Flow Technologies specializes in providing sewer camera inspection services to property owners in Norman, OK and surrounding areas.